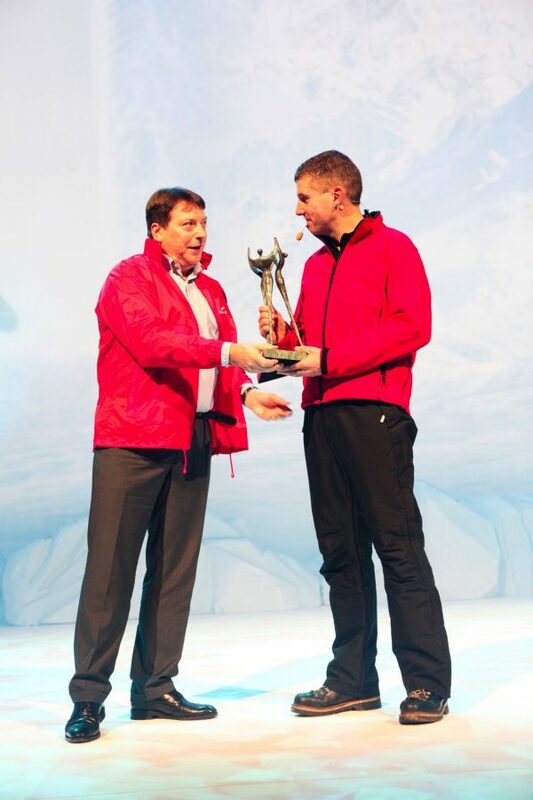 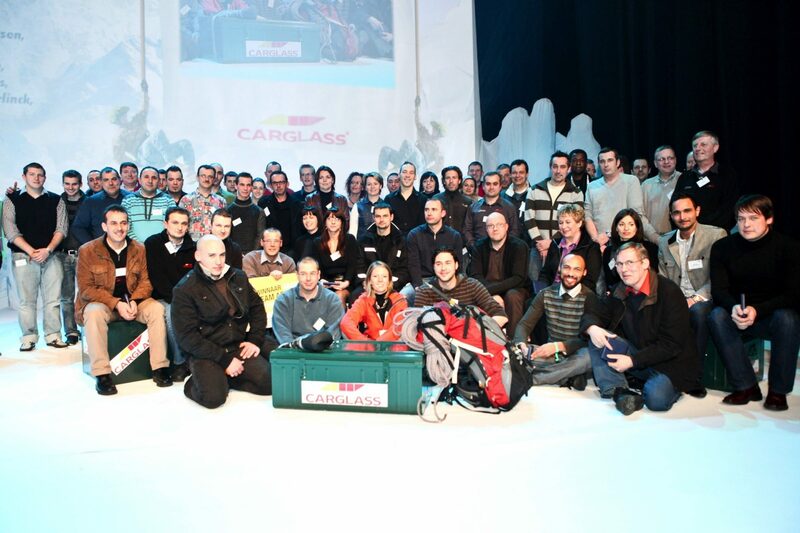 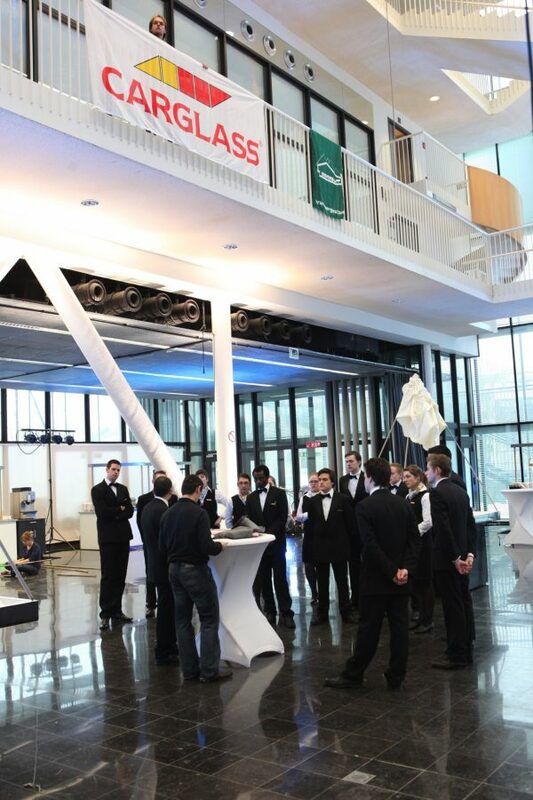 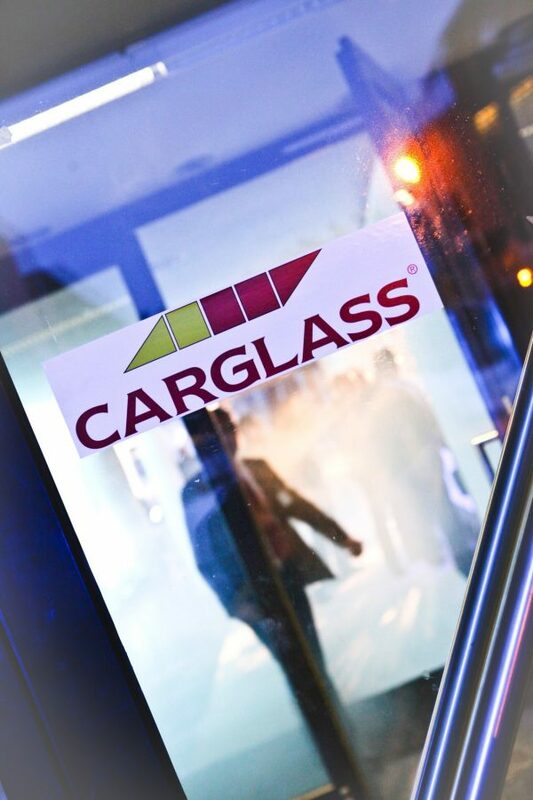 Carglass organises a so-called road show every two years, an event where the accomplishments and targets of the company are presented to all employees. 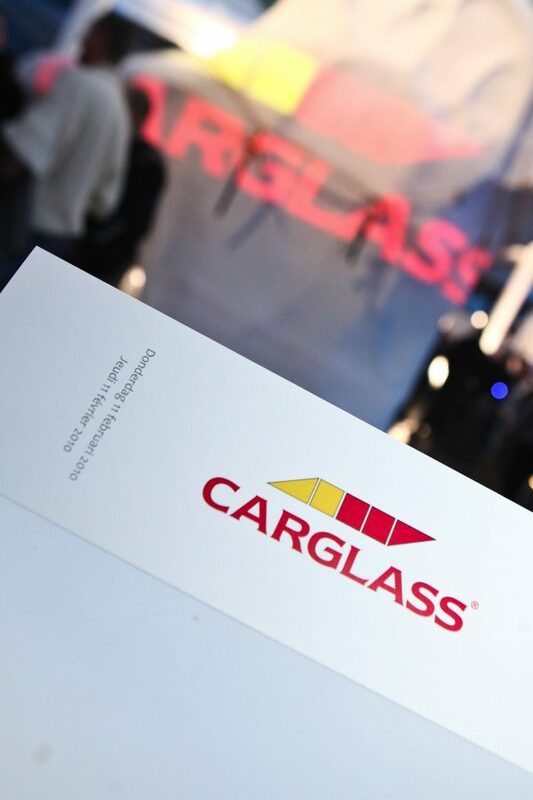 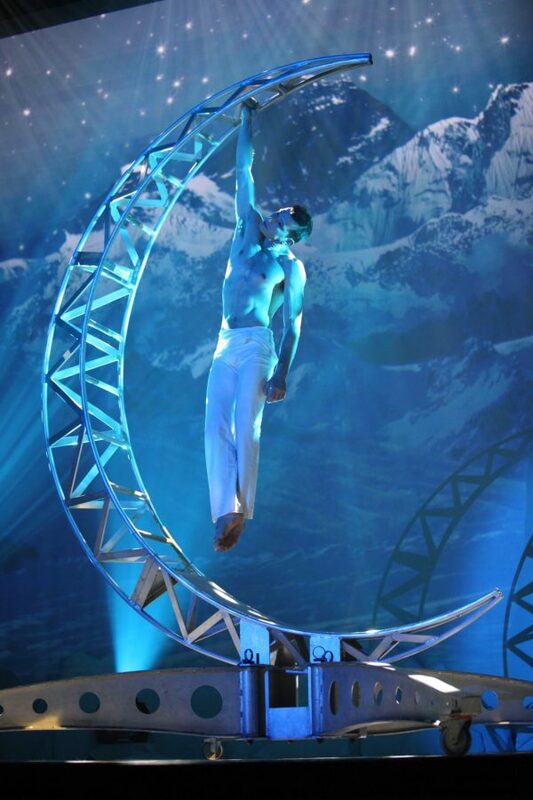 For the first time in over twenty years Carglass is working with a new events partner, one whose pitch excelled in terms of theme proposal and creativity. 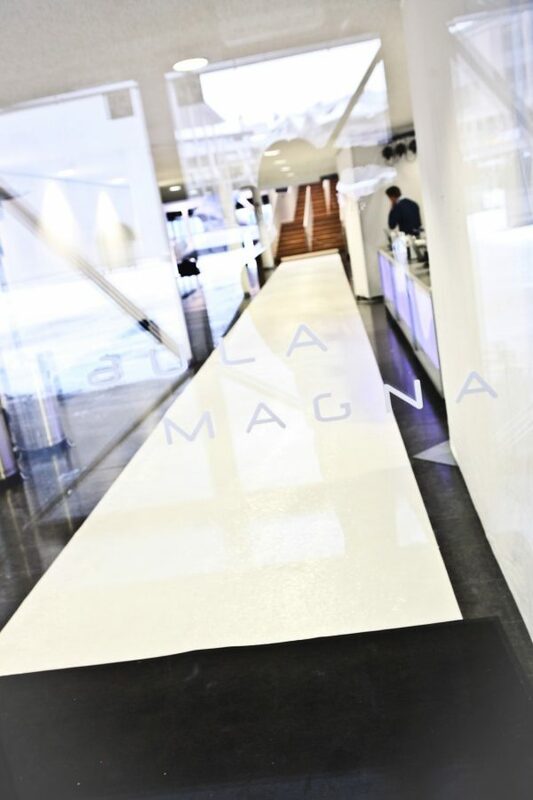 Yep, Fast Forward. 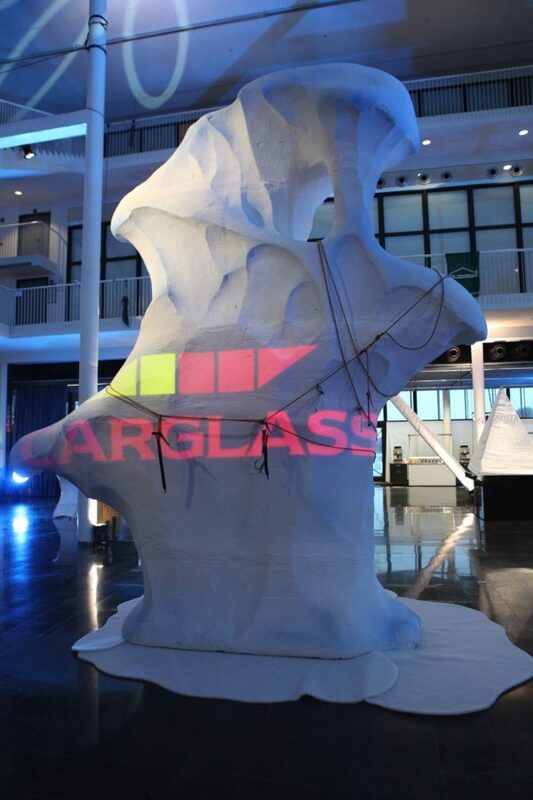 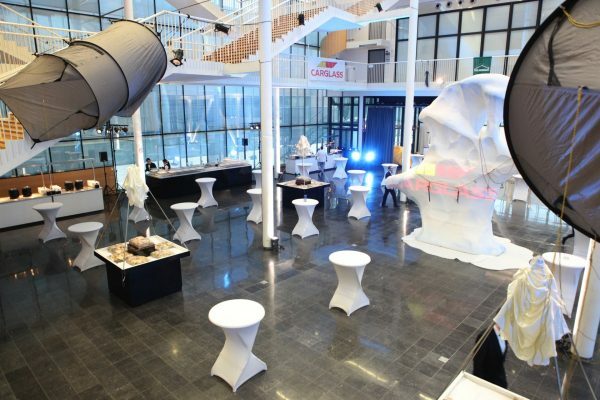 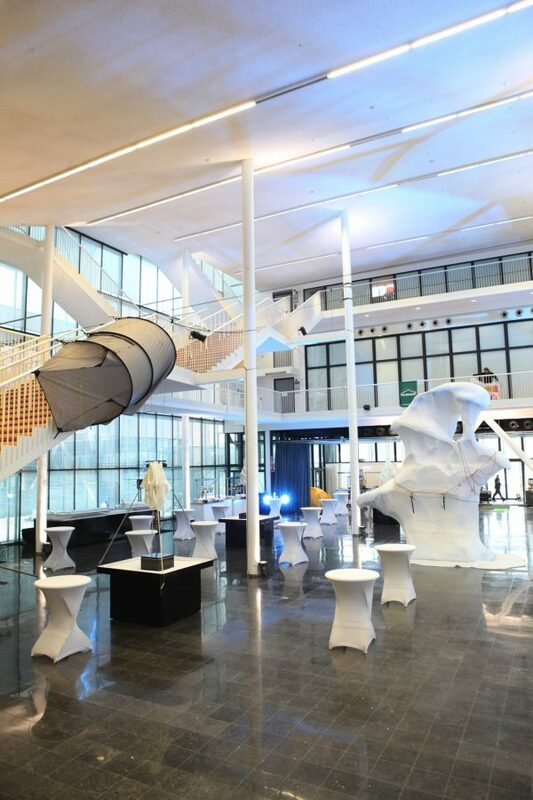 Fast Forward was asked to work something out around “Mount Everest” - a symbol of the peak levels Carglass aspires to - and converted the Aula Magna in Louvain-La-Neuve into an Alpine scene. 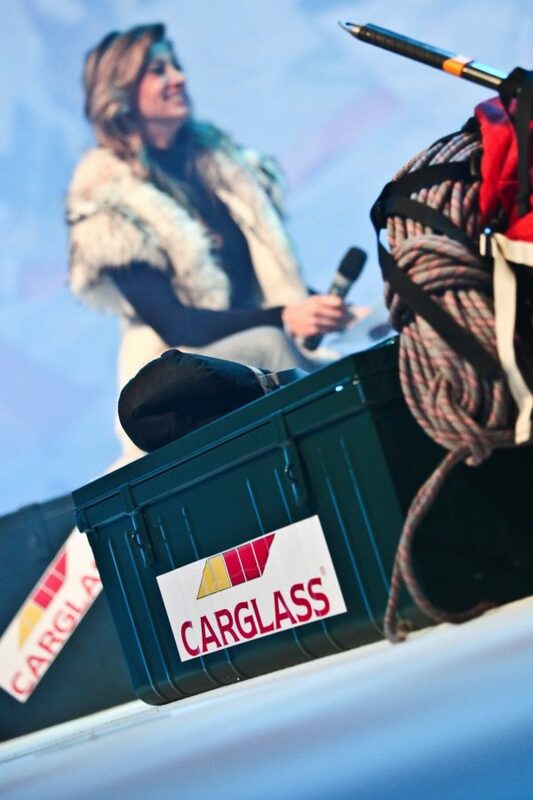 Veronique De Kock was asked to host the interactive show where the amazing expedition stories of an experienced alpinist were linked to the company’s many challenges. 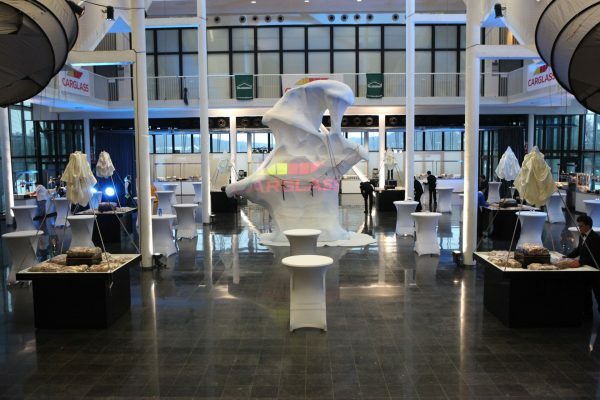 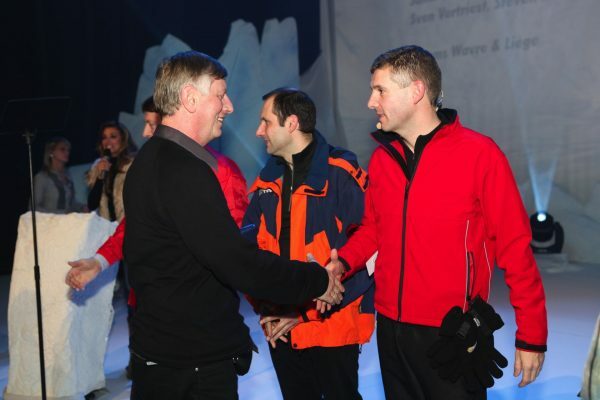 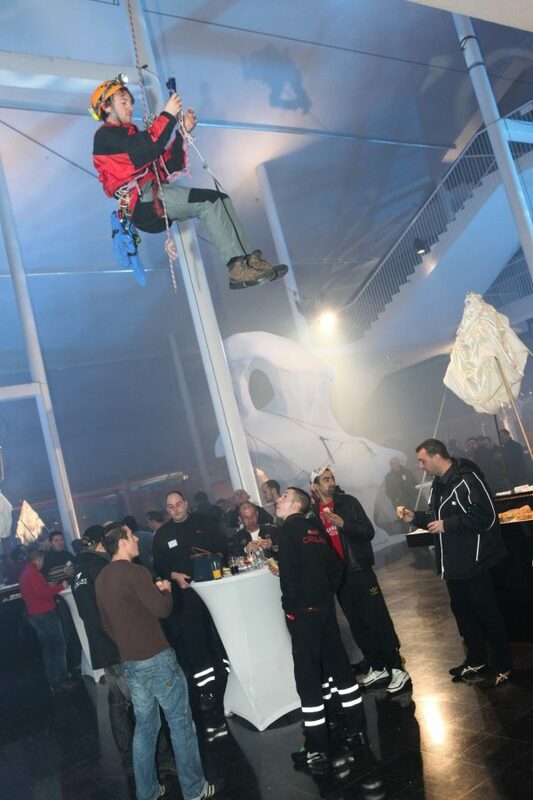 To the (also international) guests’ great enthusiasm, who were heard saying “exemplary event” !